>> myMISSION is an organization for young women through which they learn about missions by engaging in Bible study and prayer, building community, and participating in missions projects in their area. Equip myMISSION leaders to guide young women with these monthly group plans. Each month includes a Bible study plan based on the FOCUSed15 series by Katie Orr, Authentic Girlfriends, or a special holiday; a mission study with prayer points; and a missions project idea inspired by a social justice issue. Available as a digital download only. Each issue quips you with a Bible study, prayer starter, ministry ideas, and evangelism tools. 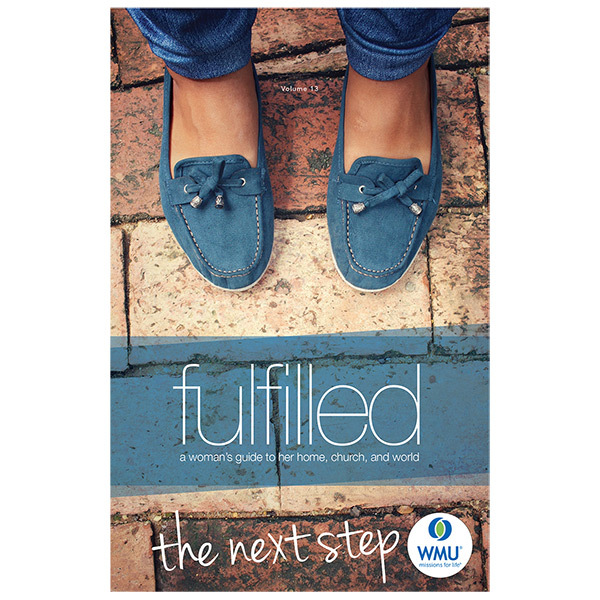 Get inspired with true stories of women who are transforming their communities for Christ. For your children, you'll find family missions tips to involve them in ministry. And every issue includes Prayer Patterns, daily devotions followed by a listing of missionaries on their birthdays each month. Readers can intercede for each missionary at least once a year. Share your love of Christ with others on mission trips. Want more myMISSION products and resources? Find out what other products we offer for myMISSION. Find helpful information for leading your group.